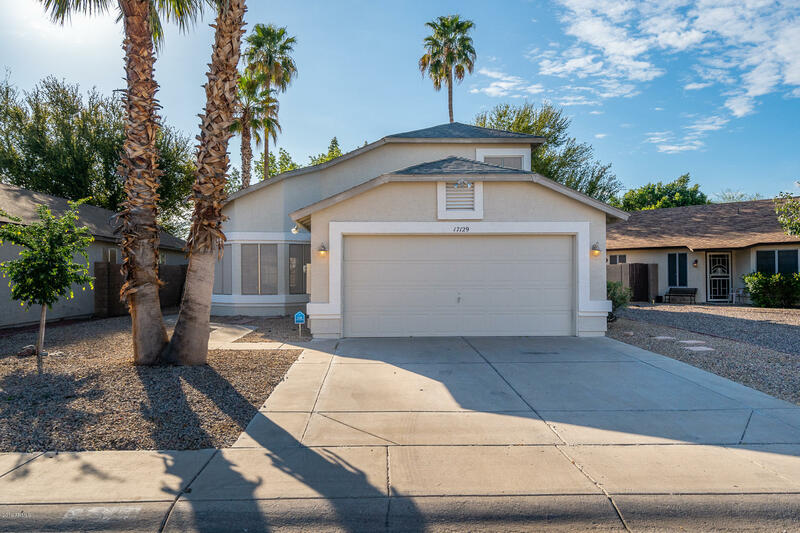 All Kingswood Parke homes currently listed for sale in Surprise as of 04/23/2019 are shown below. You can change the search criteria at any time by pressing the 'Change Search' button below. "Cul de Sac lot w/maintained landscaping & a Pedestrian gate. 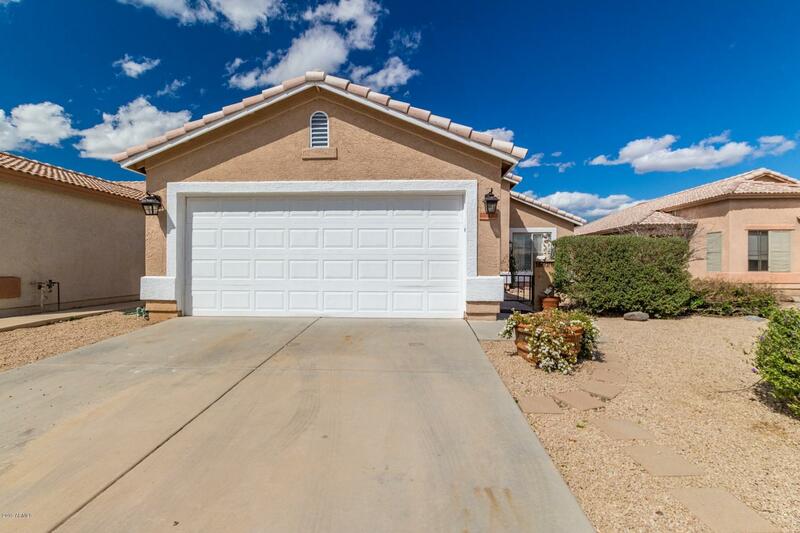 As you enter the home you are greeted by an open floor plan & vaulted ceilings. Spacious kitchen w/ like new appliances, incl the counter top microwave. Views of an amazing back yard & covered patio w/Blinds & Mister System. Living room features surround sound. The downstairs is all tiled w/travertine 20'' style tile. The large den & full bath leads to the laundry room w/ w&d & cabinets. 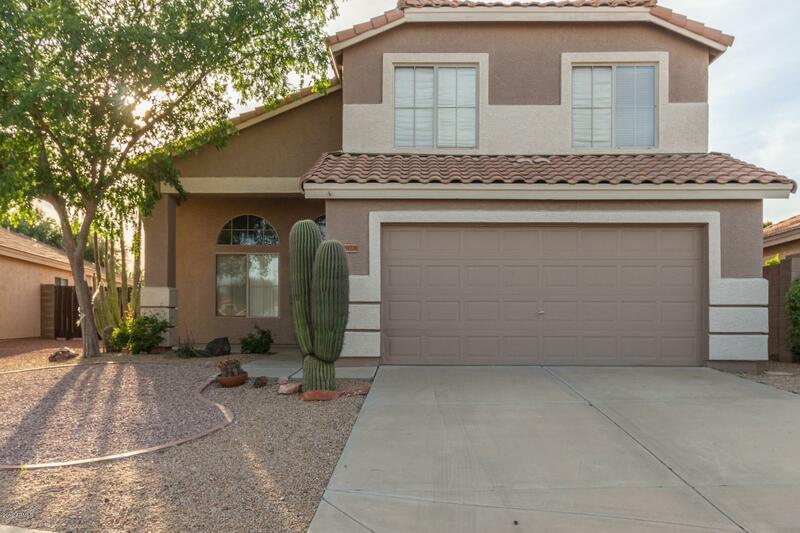 Direct access to the 2 car w extra storage "
"Amazing move in ready home backing to lake in the heart of surprise complete with your own private pool!! This one has new paint inside and out, new carpet, refinished white kitchen, tile flooring, NEW ROOF, and updated pool and fireplace! Master bedroom downstairs and the other 2 bedrooms are up. This unique home will go fast at this price!! Please show and sell!!" "This home has features 2 bedrooms and 2 bathrooms. New carpet, AC Unit installed. Backyard has covered patio and a storage shed that conveys."